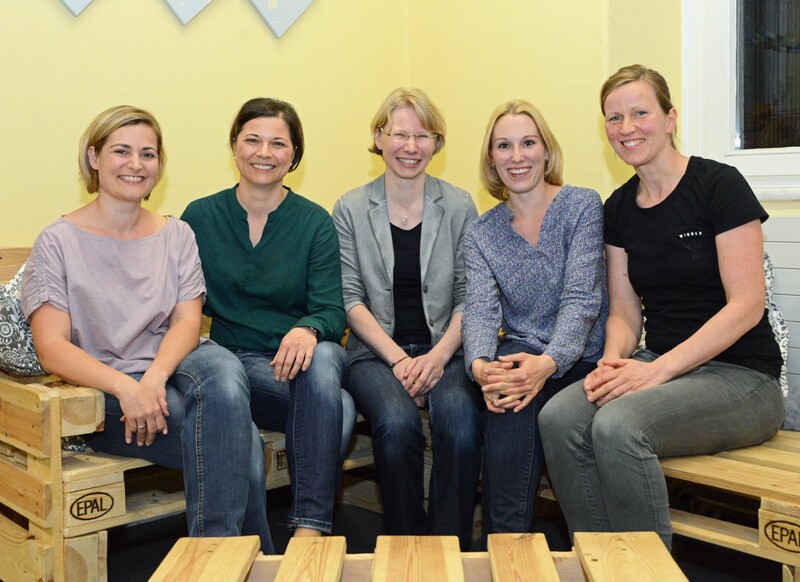 Board of Directors Zwingenberger Pro Kind e.V. When Pro Kind first started out, they only offered a morning daycare service. As the demand and interest for early childcare increased, Pro Kind began to offer more early childhood programs and extended the opening hours of their daycare center. Pro Kind now offers a broad range of services, ranging from baby and toddler groups to all-day childcare at the Zwingenberger Zwerge Daycare Center. A close collaboration with families and early childhood educators is fundamental in order to ensure quality childcare services. To provide an affordable daycare center for families, Pro Kind members work together with parents to support the organization in various ways, whether financially or by offering needed services and assistance. The active participation and continuous support of parents is crucial for the success of Zwingenberger Pro Kind. Pro Kind is a non-profit organization and is a member of the German “paritätischer Wohlfahrtsverband.” All members of our organization are volunteers. New sponsors and volunteers are always welcome! Please join us: Member Application Form.